Let me help you find lasting joy. 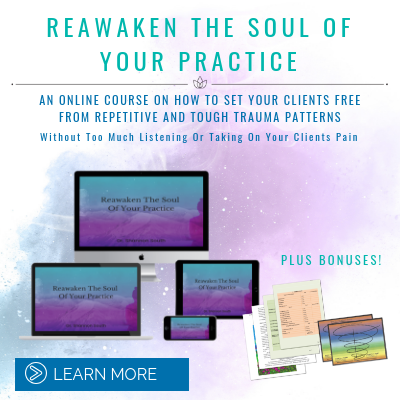 Award-winning transpersonal therapist, Dr. Shannon South has helped thousands of people permanently overcome negative patterns and traumas, find joy, and ignite the life of their dreams. "Dr. Shannon’s 3 Step Process helped bring me back to my joy. Coming from an abusive past, it had been years since I had felt joy. Each week of the program, I had a major breakthrough! This was priceless to my mental health!" 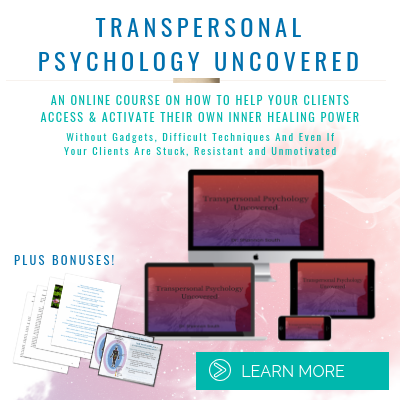 In my 20+ years as a transpersonal therapist, I've helped hundreds of people like you permanently overcome negative patterns and traumas, find joy, and ignite the life of their dreams. Dr. Shannon South is an inspirational speaker and trainer. She leads workshops and trainings at non-profits, businesses, churches, online podcasts, and inspirational festivals. Are you a Joy Buster, Joy Builder or Joy Magnet? Find out in my free quiz and take the next step in your journey towards cultivating a Joy-filled life. "I highly recommend her 3-step process!" Dr. Shannon South is an expert who knows how to guide people on the path to greater joy. Her personal healing story of moving from anxiety and debilitating panic to happiness and well-being is a great inspiration. I highly recommend her 3-step process! #1 NY Times Bestselling Author of Happy for No Reason, Love For No Reason, Chicken Soup for the Woman's Soul.